Eyes Wide produce high quality large format graphic banner stands, pop-up displays, poster printing, encapsulating, canvas prints, branded deckchairs and designer beanbags & cushions, photo printing, foamex prints, pvc foamex boards, mounted prints, banner prints A1 poster Prints, A0 poster prints, A2 Poster prints, exhibition giclee stretch canvas prints, Vinyl Banner. Our new products include printed flip flops and ipad holders, iphone cases. Fast turnaround. Next day delivery on some items if purchased before 1400 hr. Plus wheelie bin carry case and lectern conversion kit and two lights for the Pop up. High quality roller banner stands, supplied with fitted full colour graphics and padded carry case. 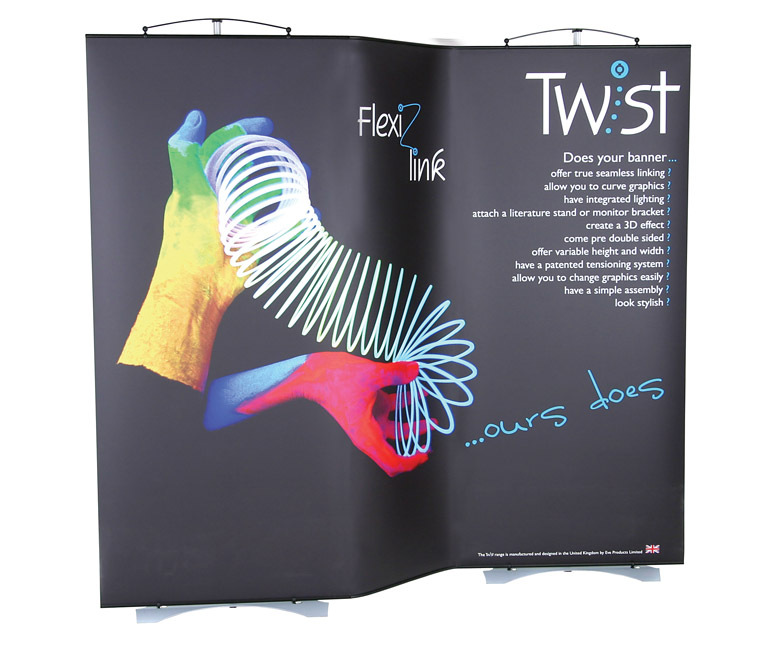 The Twist banner stand is a unique exhibition product manufactured in the UK. The range brings together the flexibility, ease of use, value for money and quality required for the increasing demands of a competitive market.! Roller Banner Stands offer cost effective and quick way of displaying graphics. They are easily portable and quick to assemble, with the graphics protected in the cassette when not in use. Roller banner stands are retractable banner graphic systems which is assembled ready to use in 30 seconds! Eyes Wide's Pop up displays all feature strong yet lightweight aluminium frames, magnetic locking arms and magnetically mounted graphic panels. Versatile range of static banner stands in a choice of highly portable or semi permanent styles. All offer simple assembly with no tools required. A range of ready made sign display solutions, desktop, counter, floor or wall mounted. All allow easy insertion of printed graphics. Large range of portable literature stands, brochure holders and leaflet displays. Large Format Printing of Posters, Banners, Canvasses , Vinyls, Backlit, Fine Art, and Self Adhesive Prints. Prints can be finished mounted onto PVC foamex and laminated. A range of outdoor stands, signs and graphic displays including banner stands, pavement signs, A-boards, portable flagpole and large format graphic holders. Poster display frames in many sizes and finishes. Illuminated poster display frames and lightboxes available in wall mounted or desktop options. The Linear system consists of a unique range of aluminium frame profiles, components and accessories. Physiques are flat packed furniture ideal for exhibitions and displays. Eyes Wide Digital roller banner stands are by far the easiest way for displaying graphic presentations. They are free standing, highly portable and very quick to assemble. We supply stands from 600mm up to 1200mm in width and to a height of just over 2 meters. The graphics come fully sealed for durability and ease of cleaning. All roller bannerstands come supplied with their own carry case. We also supply out door banner stands with a weighted base and vinyl graphics. Whether you need posters, backlit posters, flag banners, vinyl graphics panels, or rigid pvc Foamex / Kappa boards, Eyes wide digital is the place to find everything you need. 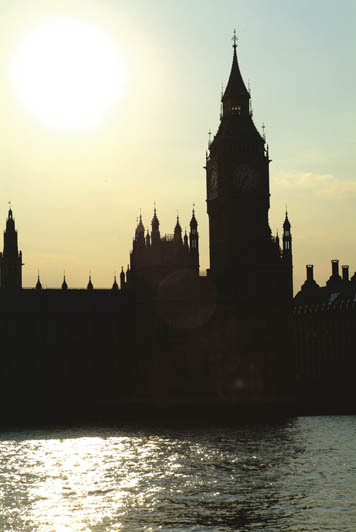 The poster prints we produce can be laminated or encapsulated for indoor and outdoor usage. We supply the light boxes for back lit posters which are one of the most powerful ways of grabbing potential customers attention! We also supply vinyl and flag graphics to theatres, wedding fairs, and road side advertisers such as schools. Eyes Wide Exhibitions produce high quality large format graphic banner stands, popup display systems, poster printing, eco bamboo bannerstands, outdoor graphic stand, deckchair, photo frames, literature holder, leaflet displays, twist Banner Stands, budget banners. 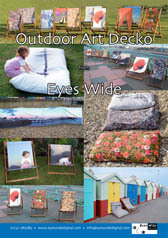 Eyes Wide produce printed deckchairs, branded deckchairs, canvas prints, large format prints and exhibition graphic products, Roller Banner Stands, Pop up systems, Modular display stands, posters, giclee prints, fine art photography, printed beanbags, personalised beanbags, wedding photography, printed photo's, photo gifts, framed artworks, designer deckchairs and designer beanbags, windbreakers, photo mugs, printed t-shirts, photo bags, photo wallets and purses, photo bears.